checkmarkStart Getting More Phone Calls & New Clients. Every Month. that don’t specialize in search engine optimization for attorneys? Getting to the top of search engine rankings is great, but it doesn’t guarantee business success. We want to make sure you get maximum value out of the work we do to help you outrank your competitors. So we offer FREE training on how to improve every stage of your firm’s Intake and Lead Conversion process. Did You Know… Law firms that generate 60% or more of their leads online are TWICE as profitable as firms that bring in less than 20% of their leads from online. Success in any business requires that you focus on what you’re good at, surround yourself with the right people, and make sure those people are in the right positions. 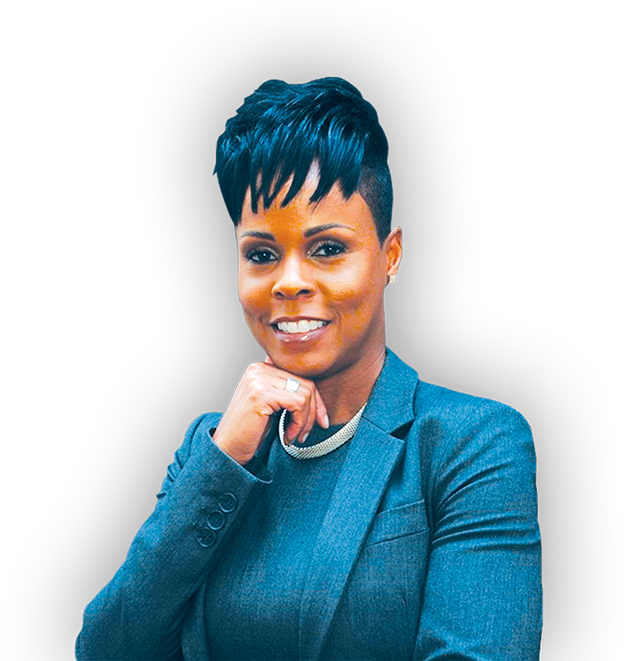 Building a successful law firm is no different. If you’re looking to solve the online marketing piece of your practice, you can count on us to generate the steady flow of leads you need to grow your firm. But… we don’t just stop there. I believe business is personal, and the work we do for our clients is intensely personal to us. That’s why we go the extra mile and offer you and your staff things like Intake, and Lead Conversion training… and we do it for FREE. Why would we give away such a valuable service? We do it because we believe our job isn’t just to help you outrank your competitors. Our job is to help grow your business. and we’re willing to do whatever it takes to help you do that. Helping you grow your practice is the only metric by which we measure our own success. If you want a fiercely competitive marketing partner who’s willing to work side-by-side with you to build your firm, we are your team. The game has changed when it comes to bringing in leads from online searches, and it’s changed dramatically. It’s not enough just to rank on the 1st page of Google’s organic results, you need to be in the Maps 3-Pack if you want your phone to ring. Local SEO is in many ways a completely different animal from traditional search engine optimization. We’re able to apply highly-specialized Maps 3-Pack expertise to achieve the results our clients need to grow their law firms. 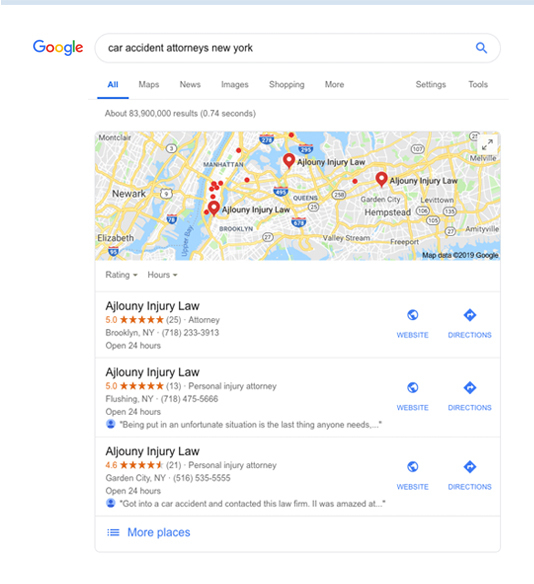 Do competing law firms outrank you in Local search results? Do you wish you could bring in more new clients from online? Is pay-per-click (Adwords) too expensive? Are you tired of losing new cases to firms with bigger ad budgets? 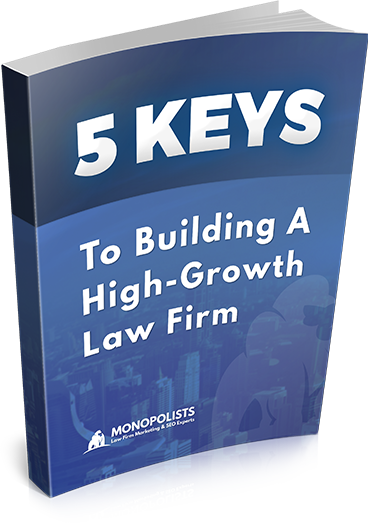 There are 5 things that high-growth law firms focus on to achieve ambitious growth plans. Search engine optimization is the foundation of the formula that will provide your firm with the opportunity to take advantage of the other 4 Factors. We give our SEO clients the roadmap to achieve their goals, and grow their firms. Did You Know… On average, people visit about 5 attorney websites before contacting a law firm, which means a 20% chance of them contacting you. We show our SEO clients how they can increase that to a 50% chance of having website visitors choose to contact their firm. Our SEO clients have exclusive access to our Facebook Ads Management service. We’ve put together an experienced team of Facebook advertising experts, and developed successful ad campaigns that generate leads for attorneys in a number of practice areas. Professionally designed and managed, our Facebook Ads have the potential to produce enough leads, and new cases, to cover the SEO investment it takes to reach the top spots of Google search results. And… Facebook Ad campaigns can start generating leads for you within days instead of months. Ad campaigns for certain legal specialties perform better than others on a social platform like Facebook. We frown on wasting time or money, so we will definitely tell you right upfront if your area of practice (or your market) isn’t a good match for Facebook Ads. We’re happy to answer your questions, and even send you a couple of Case Studies. Growing your business doesn’t have to be complicated! Generate leads right away with Facebook ads. Then climb into the top spots of Google Maps to capture even more from online searches. Clarify your message and structure your website to communicate with prospective clients more effectively. Build and maintain your firm’s momentum with a consistent flow of new cases and increased profitability. Let’s take a look at your competitors, talk about your goals, and figure out the best way to achieve them together. We will dig in and do the research to develop a custom plan that will provide you with a clear path to grow your practice. You decide when to pull the trigger, and our team will get to work so you can start bringing in more leads and growing your firm. 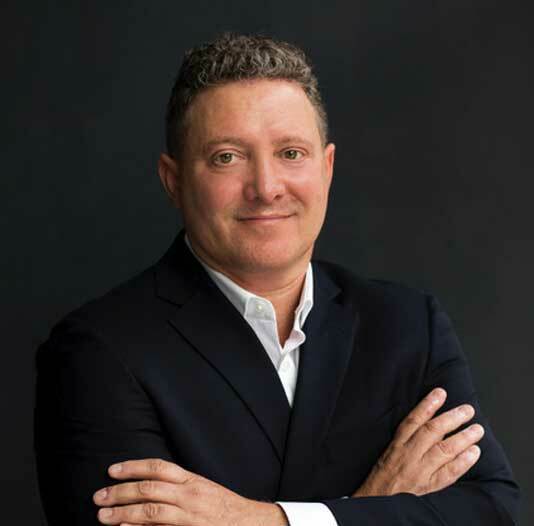 TO FIRMS WITH BIGGER LEGAL MARKETING BUDGETS? How many new cases are you losing every week to competitors who outrank you in Local search? How much profit are you missing out on every month because you don’t have the right law firm marketing partner? How many leads could our professional Facebook ad campaigns start bringing in for you TOMORROW? your law firm faster, and more profitably. Download this FREE Special Report to find out!